The pre NEA daily began 5 DEC 32 and ran for 120 strips, reprinted by SPEC Productions in issues 0, 2, 4, and 13. The NEA daily began 7 AUG 33, the Sunday full page began 9 SEPT 34. 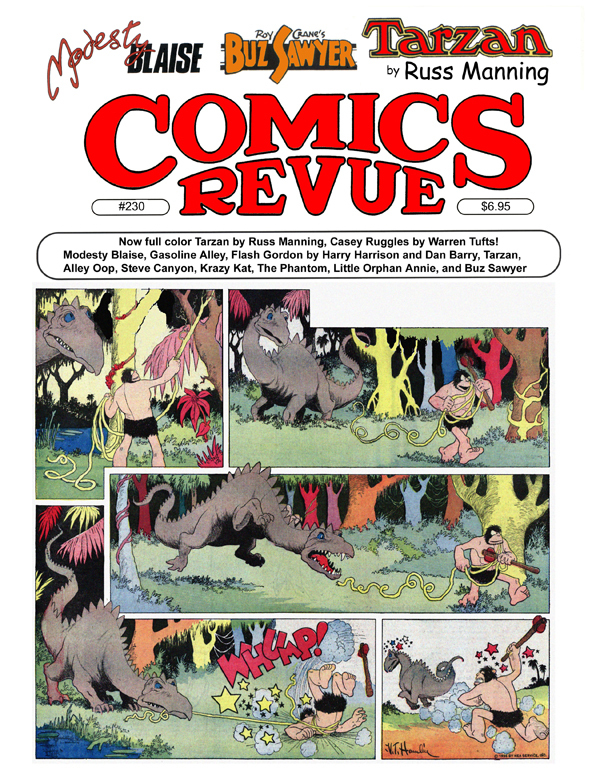 Dragon Lady Press reprinted the dailies through 27 JAN 34, then Comics Revue picked up the story, followed by SPEC, Kitchen Sink, and Manuscript Press.